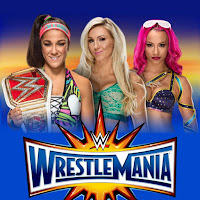 WrestleMania 33 Women's Championship Match to be Changed? While Charlotte Flair vs. Sasha Banks vs. 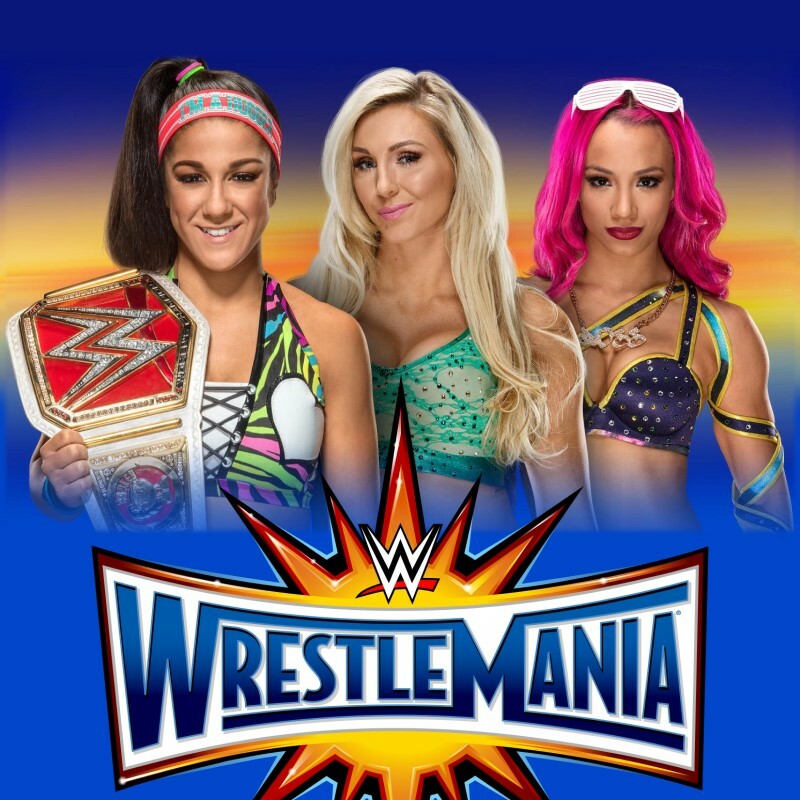 RAW Women's Champion Bayley has been announced for WrestleMania 33, there still may be a change to the match. We've noted how the plan was for there to be a Fatal 4 Way with Nia Jax, Charlotte, Sasha and Bayley. There has been recent talk about Nia or Dana Brooke being added to the match to make it a Fatal 4 Way but there has been a lot of back & forth on if it should be a Triple Threat or a Fatal 4 Way.